Gordon County & Calhoun, GA Bail Bonds | Bond James Bond Inc.
Stop in 24/7 for free advice and free coffee. Our office is right down the street from the jail. 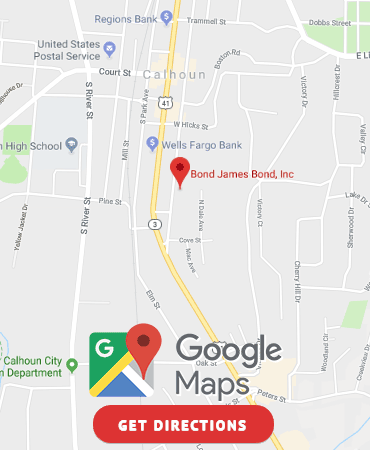 Bond James Bond Inc. is a Calhoun, GA bail bond company with your needs in mind. We are open 24 hours a day 7 days a week to provide you with immediate service and assistance. We are dedicated professionals who want to help you throughout this process. 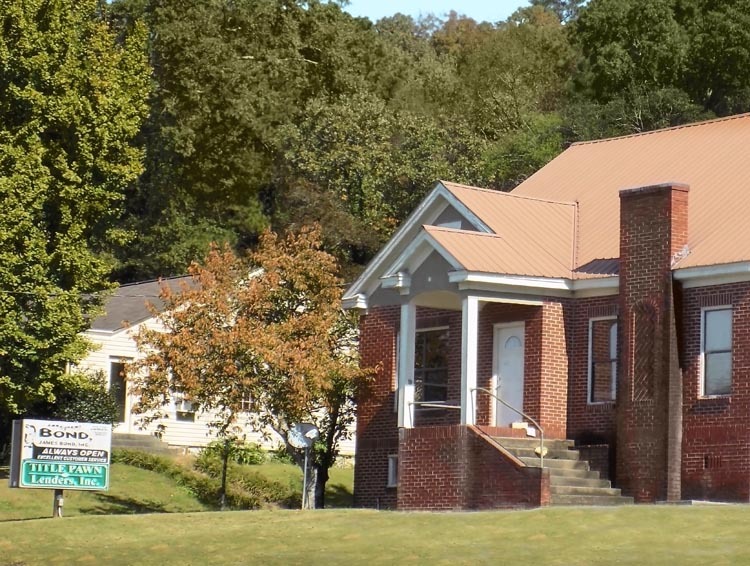 Our offices in Gordon County have been in operation for over 22 years providing excellent service with real experience. We offer the ability to post bonds in order to release a defendant from jail for the duration of the case. Contact us in Calhoun, we recognize the stress and time sensitivity involved in posting a bail bond. We understand if you do not know the entire arrest process, that’s why we are here to help you.